KP Colorado has managed to resolve nearly two-thirds of patient issues via chat. When people think about direct-to-consumer telemedicine, they often think of video visits or phone calls. But Kaiser Permanente Colorado has discovered that, for the integrated system, a simple text chat is an easier sell — as its impressive uptake numbers demonstrate. Chat with a Doctor works like this: When patients go to Kaiser’s main website or to book an appointment, they have the option to use the chat service instead. If they do, they’re connected directly to a Kaiser doctor who is chatting with a maximum of three other patients. The doctor can assess simple things and prescribe some medications. If the condition is more complicated, they connect the patient to a staffer who will schedule an appointment. Melmed said the program now sees 100 to 200 visitors a day. He attributes the traction to two things: direct connection to doctors and the ease of the chat format. As for chat, Melmed said that it’s the natural way people communicate in 2017. Even outside of healthcare, consumers text one another more easily and more frequently than they use services like Skype. But for some reason people expect healthcare to be different. 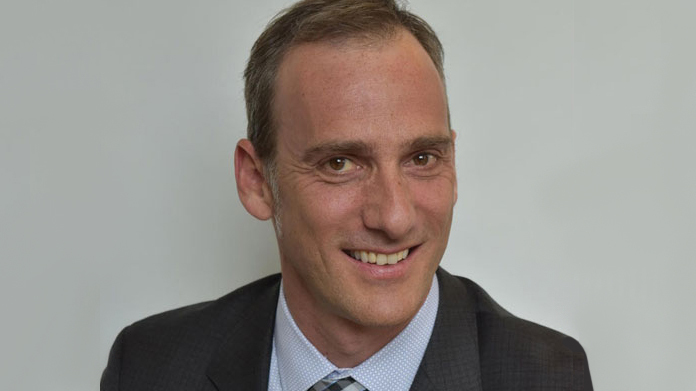 Ari Melmed will be speaking in the session, “Chat with a Doctor: On-Demand, Asynchronous Physician Advice,” at 4 p.m. March 7 in the Venetian, Palazzo E.